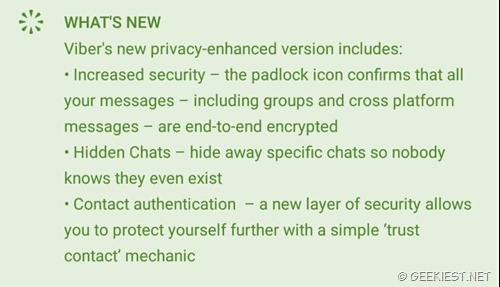 Earlier we have covered about the WhatsApp end to end encryption of messages WhatsApp End to End encryption–Better security upgrade your WhatsApp. 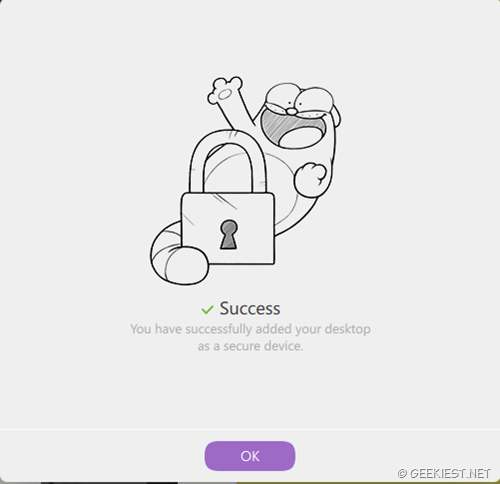 Viber is also moving on the same way the latest version Viber 6.0.0 (Android) adds end to end encryption of your messages. The new features will be available on Android, iOS, Windows and Mac. The updates are rolling out now. 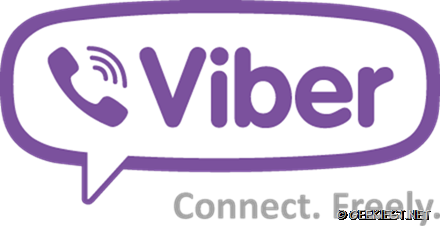 Upgrade your Viber. 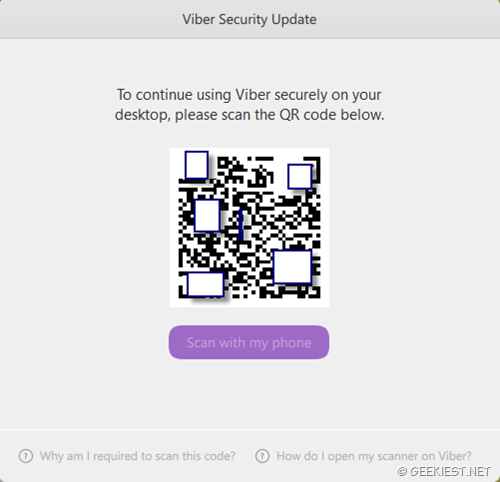 Latest version of Viber added Hidden chat and end-to-end encryption features.